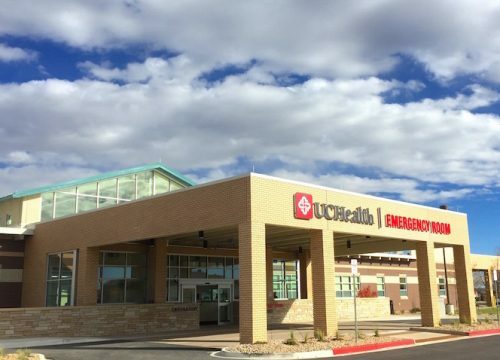 Emergency Physicians of the Rockies has been a leader in emergency medicine in Northern Colorado since it was founded in 1972. 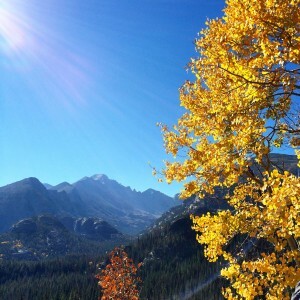 Emergency Physicians of the Rockies is owned and governed by its board certified emergency physicians and has established itself as a partnership based on mutual respect, high standards of care, and fellowship. 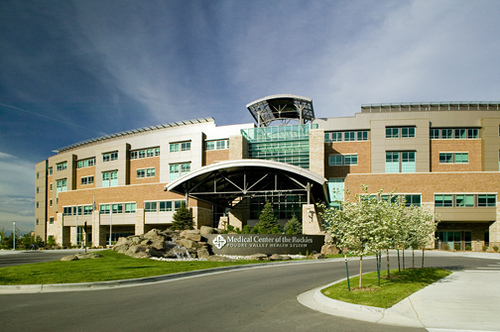 Emergency Physicians of the Rockies is a well-established democratic group of Board Certified Emergency Physicians. 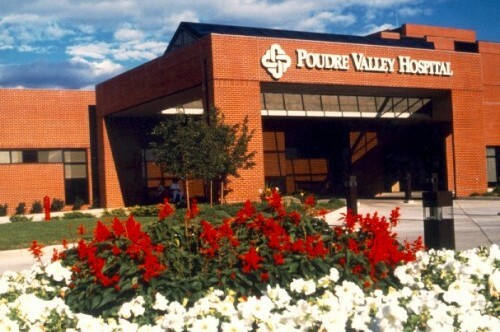 Our practitioners provide emergency medical staffing for the University of Colorado Health Emergency Departments including Poudre Valley Hospital (PVH), a 55,000-visit level III trauma center located in Fort Collins, Colorado; the Medical Center of the Rockies (MCR), a level II trauma center located outside Loveland, Colorado that opened February 14, 2007; the free standing Greeley Emergency Department and Surgery Center located in West Greeley, Colorado that opened November 26, 2012; the Harmony free standing Emergency Center in South Fort Collins, Colorado, which opened October 2015; Longs Peaks Hospital in Longmont, Colorado, that opened in August 2017. 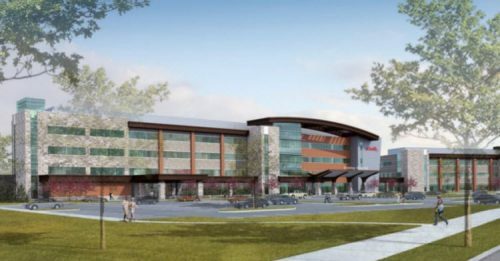 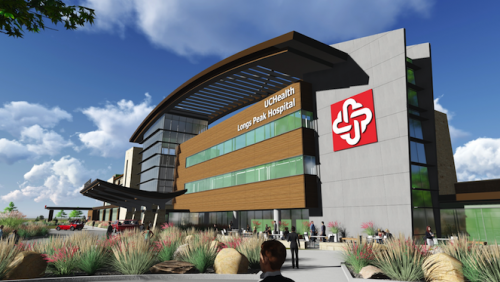 We will also staff the new Greeley Hospital ED opening summer 2019. 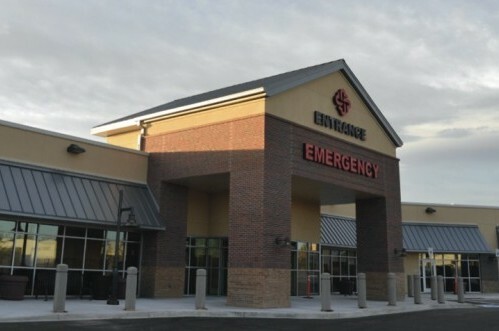 Each location has a responsible Medical Director who works closely with the facility’s administration.